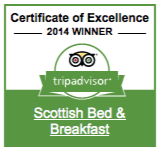 We invite you to escape to Scottish Bed and Breakfast in Bremen, Indiana. Our charming Indiana Amish Country bed and breakfast features luxury inn amenities, spacious and comfortable lodging in our guest rooms, a delicious breakfast, and a peaceful, relaxing location on two acres in the country that offers easy access to the many attractions of the area. 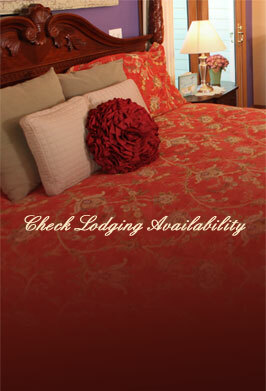 We offer an elegant Northern Indiana Bed and Breakfast close to major highways in a quiet country setting. 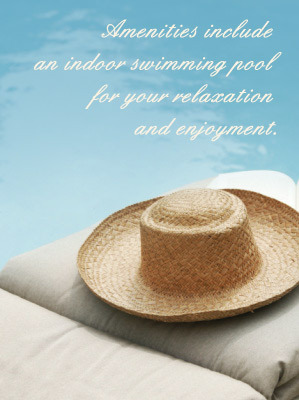 Our inn features an indoor full size swimming pool (Open April 1st – Nov. 30th),a gazebo and hammock for relaxing outside. 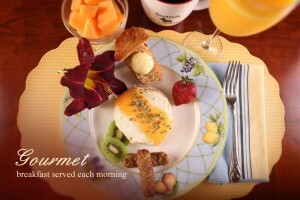 Come ENJOY breakfast outside on the garden patio and the birds will serenade you. You can rent the facility for baby/weddings showers, graduation parties, family reunions and other gatherings and much more. The bed and breakfast’s guest rooms feature: Select Comfort Number king or queen beds, a Whirlpool tub in our romantic King Suite, TV/DVD in every room, fireplaces and climate control. Each is perfect for a romantic getaway in Northern Indiana in any season. Amish farm eggs from range fed chickens, hormone free bacon, and gourmet coffee.